The events of Good Friday are central to our faith. In fact, I would say every single Christian knows, understands, and affirms what occurred on that last day of Jesus’ life. Every Christian of every era has affirmed that the death of Jesus Christ was salvific and that His death was an atonement for our sins. Almost all of us understand, to some degree, the theological implications of that Friday. We have a sense of the injustice, of the punishment, of the abandonment, of the sacrifice, of the atonement that occurred on that day. We understand the broad meaning of the day, but few of us have studied the details of that day. If you have not been receiving my Daily Lenten Devotionals and would like to receive them each weekday morning during Lent let me know by replying to this email. On Sunday, April 28th we will not have a regular worship service, the pancake breakfast will start at 5:30 am that morning. You are encouraged to attend our Blessing of the Shoes and Gloves service on Saturday, April 27th at 6:00 pm, this service will act as our regular worship for the week. The deadline to order Easter lilies is Palm Sunday, April 14th. If you want to order Easter lilies you need to fill out the order form inside the bulletin and drop it in the offering plate. Help us make Easter even more beautiful with Easter lilies! All women and children of all ages are invited to participate in our Mother’s Day sing-a-long! Brief rehearsals will begin following the worship services on April 14th, April 27th (Blessing of the Shoes), and May 5th in the sanctuary. Ladies, grab your friends and be prepared to sing it out as we celebrate all women! For more information please contact Morgan Kennedy. 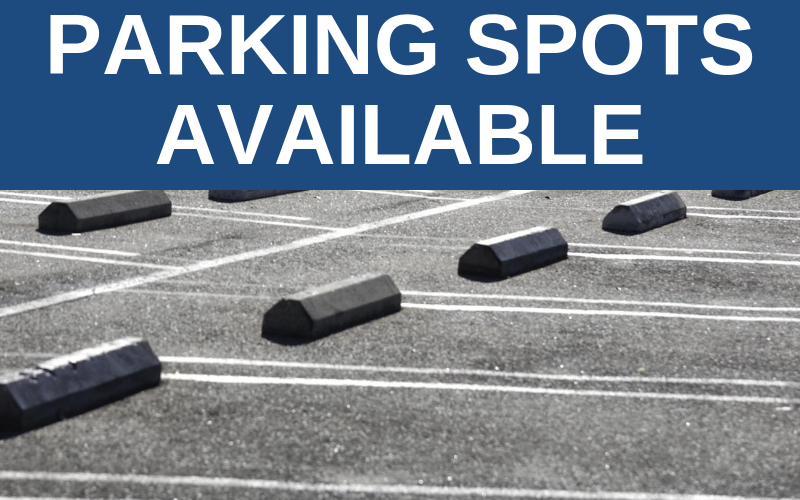 We have 8 parking spots available for rent in the upper parking lot off of 5th street. The spots cost $45 per month. Contact the church office for more info! The Easter Sunrise service will be at 6:45 am at the Oklahoma City Memorial Grounds on Sunday, April 21st. We are selling tickets for Maundy Thursday! The Maundy Thursday event will be a interactive dinner theatre at 6:30 pm on Thursday, April 18th. Purchase tickets outside Harris Hall this Sunday! Our Easter Egg Hunt for Gatewood Elementary will be held on April 13th at 10:00 am. We will be collecting supplies (eggs, candy, etc…) for this event. 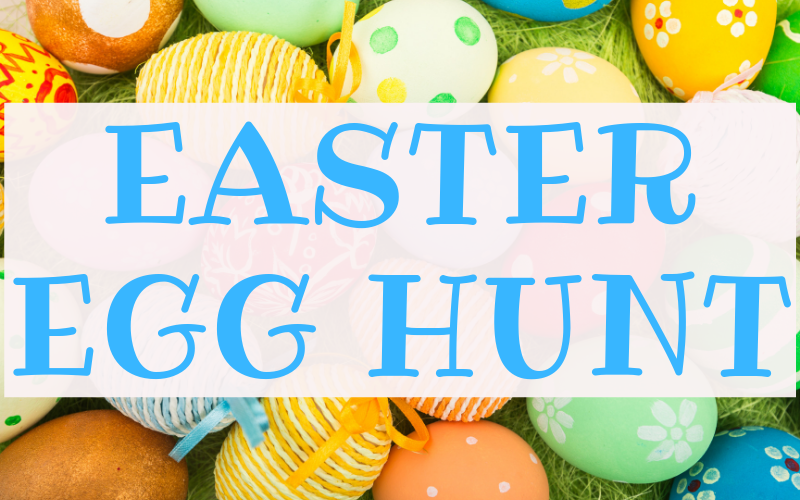 Sign-up to help with the Easter Egg Hunt this Sunday! Good Friday service is combined with The Christ Experience at 6:30 pm on Friday, April 19th. Please pray for Second Wind Marathon planning and the April 13th Easter outreach to Gatewood Elementary children and their families.